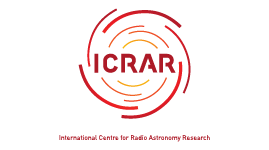 Live from IAC 2017, Space AF brings you the daily news from the worlds biggest space industry event in the world. Day 3 has been a highlight for the team at the IAC as they caught up with Bill Nye! See what he had to say in today’s episode of Space After Five. 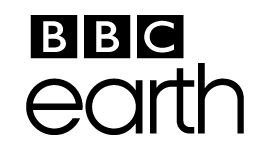 We’ll also be chatting with Mars One candidate Josh Richards and Mars gardener Lisa Stojanovski to find out why they’re so obsessed with the red planet, as well as retired Swiss astronaut Claude Nicollier, and the conference’s youngest roving reporter, Behind the News’ Onesimus. 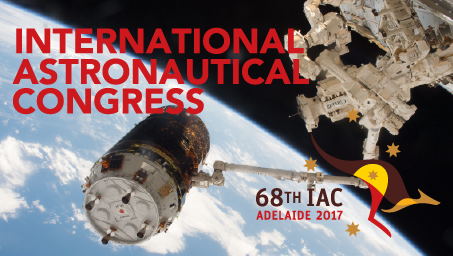 Follow all the IAC 2017 coverage, including news and articles in the lead up to this astronautical event, and daily live videos during the Congress at australiascience.tv/iac-2017.